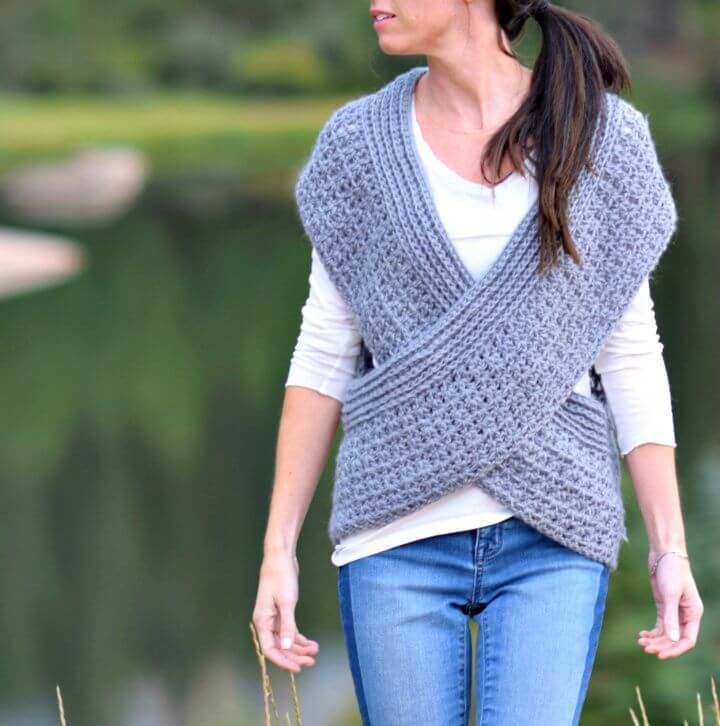 The scarves and shawls are mostly in fashion when there is a little chill in the air! What the scarves and shawls do, they just bring the necessary amount of warmth that is needed to your arms and shoulders by wrapping stylishly around! 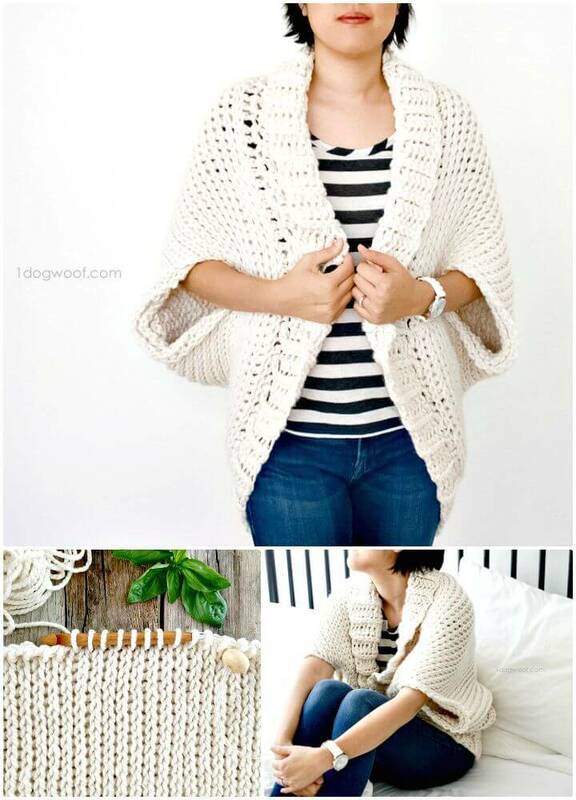 However, you can also prefer the more stylish alternative to shawls and scarves that are the shrugs, something in between the shawls and sweaters that mostly come with the open front! 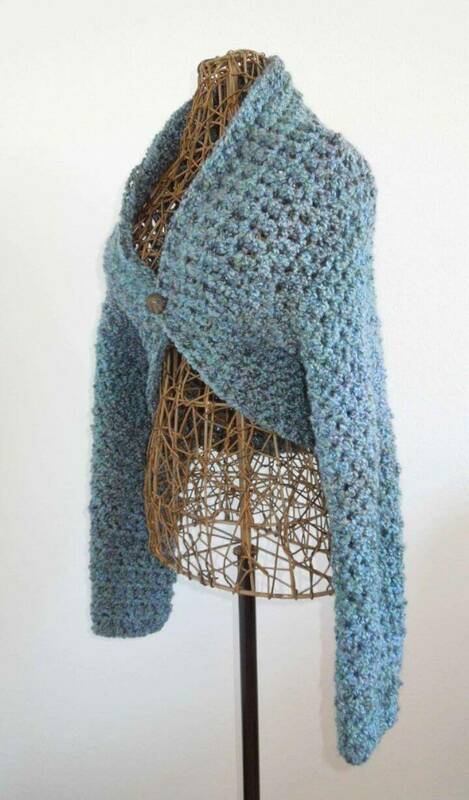 The shrugs are the most fashion-worthy jackets that come short on torso and back but cover your shoulders and arms warm without making you lose any fashion points! 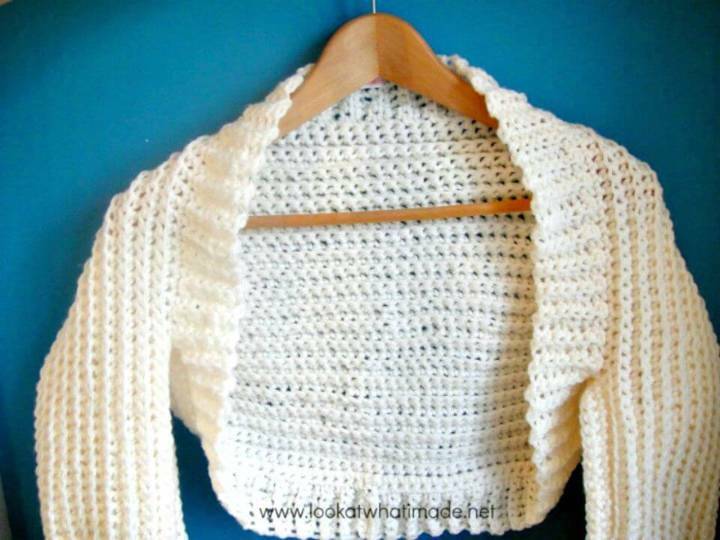 Boost your fashion in less chilly days with these 20 Free Crochet Shrug Patterns that are fashion-worthy and hence are sure to create an enticing personality for you this spring! 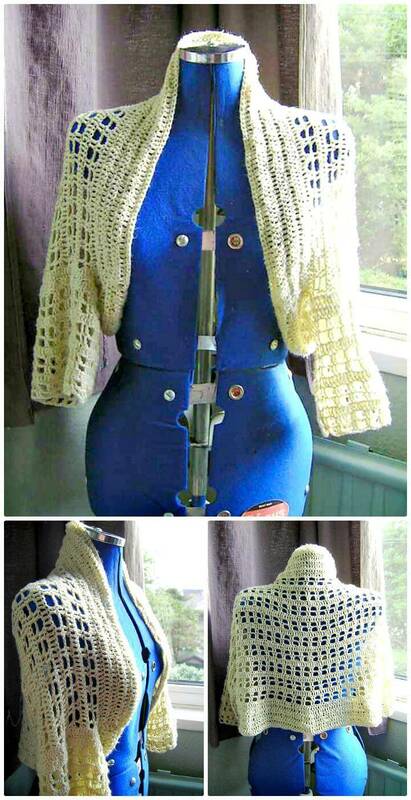 Crochet shrug patterns can be of various shapes and design like they can come armless, with shorter arms or with full arms! They can also come in rectangular, circle or square shape with just two big arm holes in them! Moreover, you can just vary the spacing and tightness of the stitches too to vary the amount of warmth they will provide, and this will also depend a little on the yarn weights! 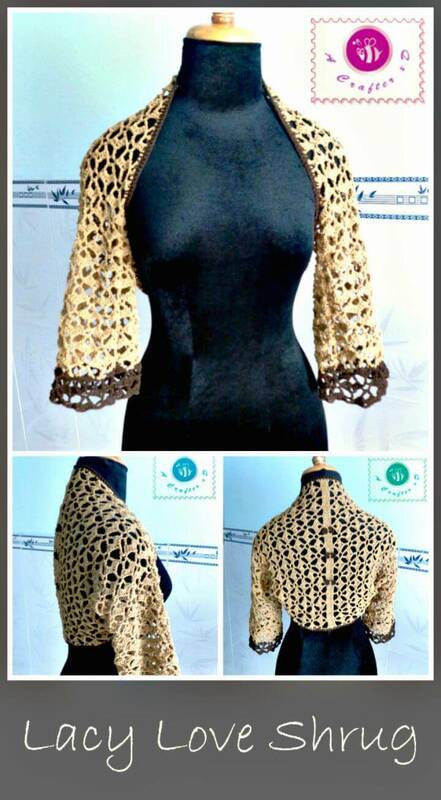 So, the shrugs also come super airy, lacey breezy and also with the tight design texture that will hardly let the air pass through! 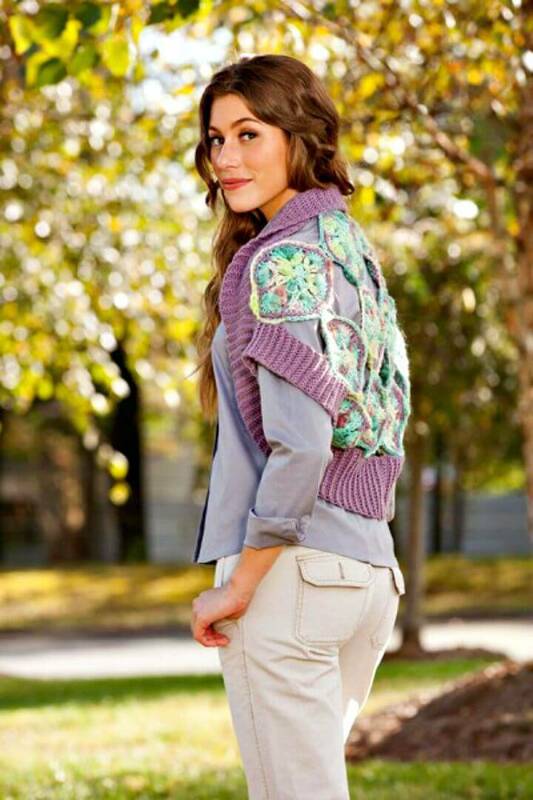 The excellent news is that you are going to find all types of most popular shrugs in this given collection that just promises to satisfy all the tastes! 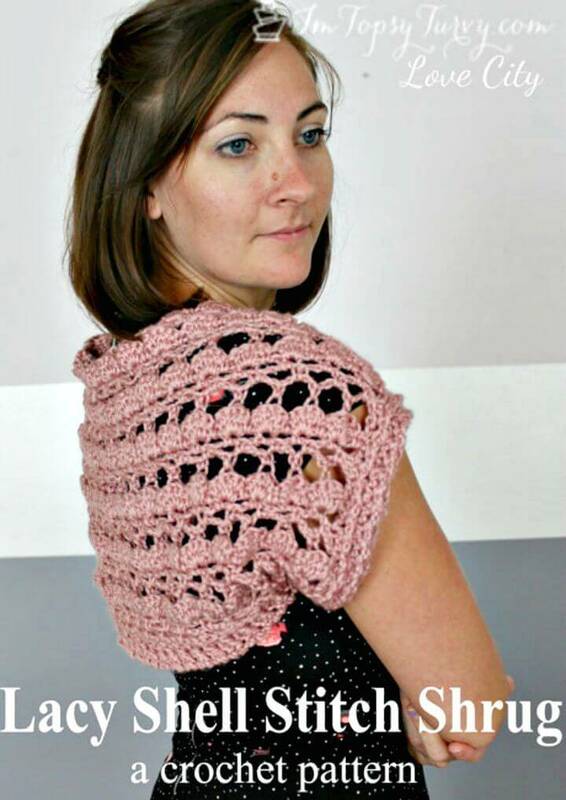 There can be lots of more ways to give variations to your decided crochet shrug patterns! 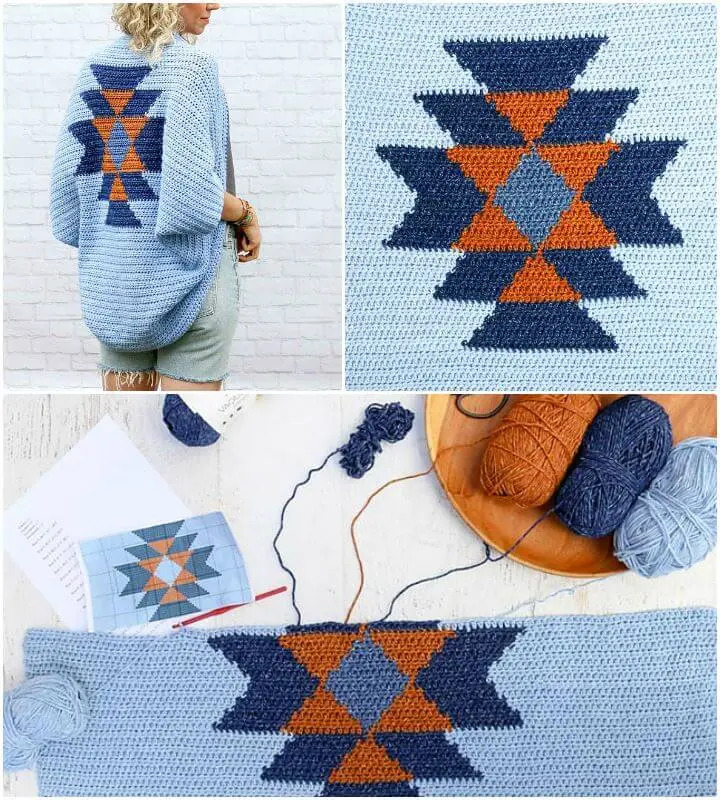 You can go with fantastic yarn colors to create multiple different color patterns from enchanting, colorful stripes to dashing color block pattern and also from ombre color effect to neutral hues that may also come more dignified with accent bordering or edge trimming! 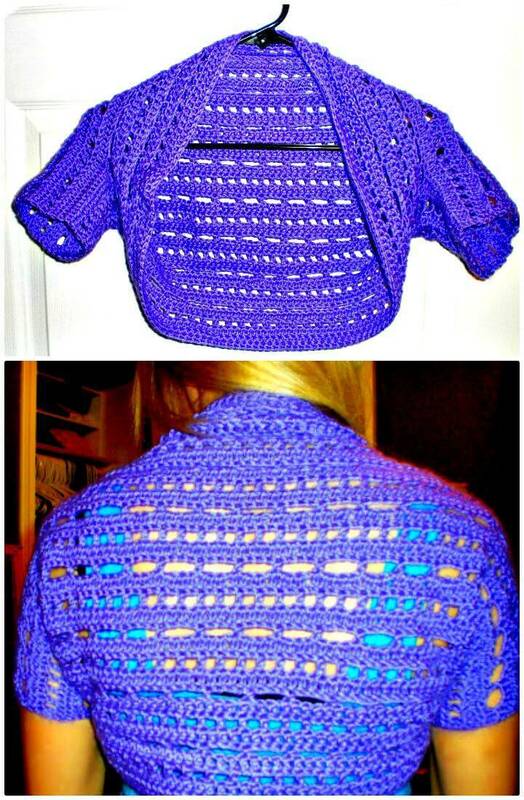 You are also going to find amazing inspiration about that in this given collection of shrugs! 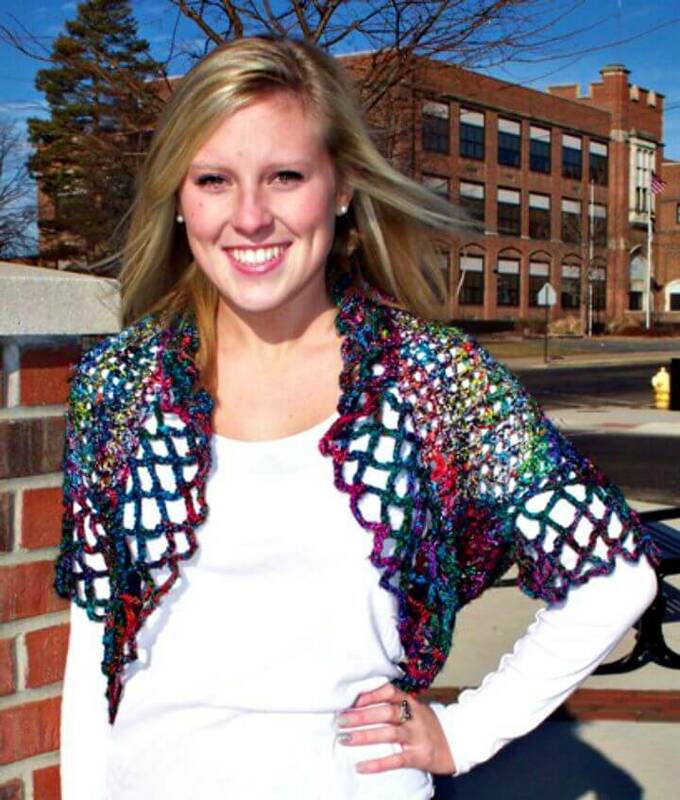 These shrugs are super gift-worthy, and they will just make the perfect gift for any girl or lady who just strives for a fashionable look and stylish statements all the time! 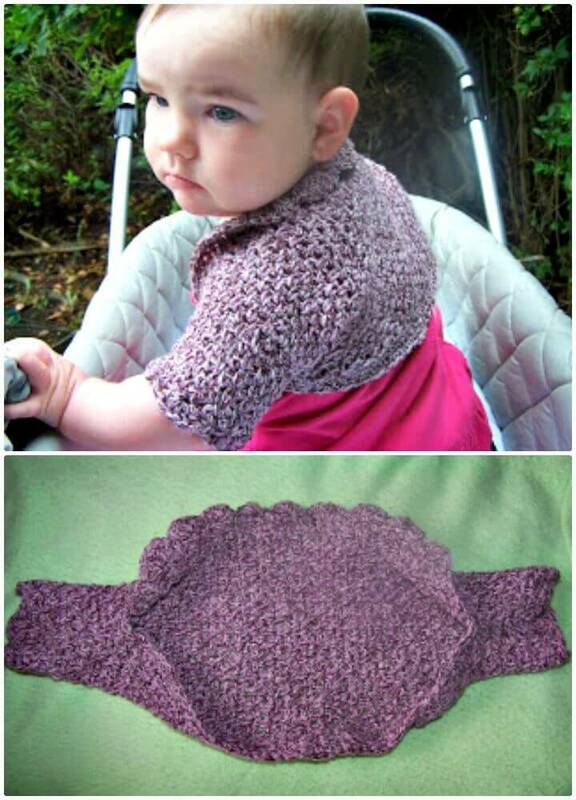 The ideal little item of crochet clothing, the shrugs, can also be paired beautifully with the classic jeans or t-shirts for bigger style statements! 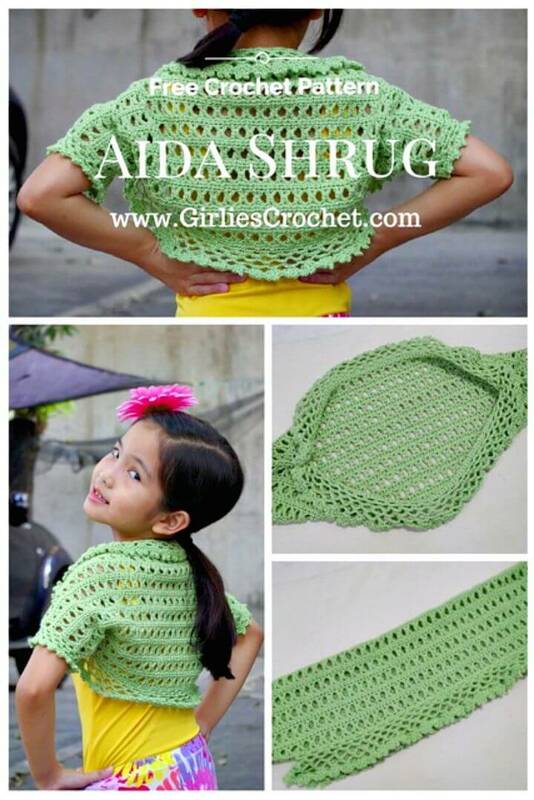 Want to duplicate just some of your favorite crochet shrug patterns from the list? 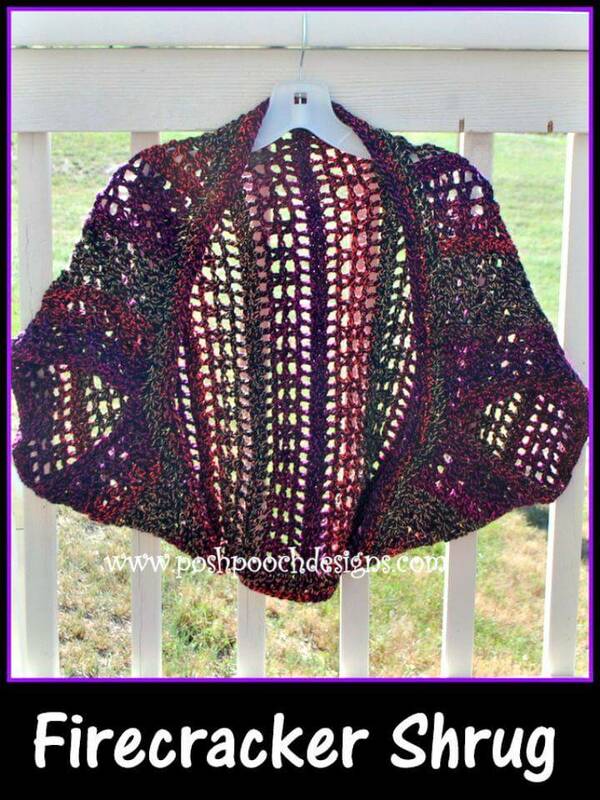 This would just not be a problem as there are provided source links that will open up all the project details for you along with providing you the respective free crochet patterns! 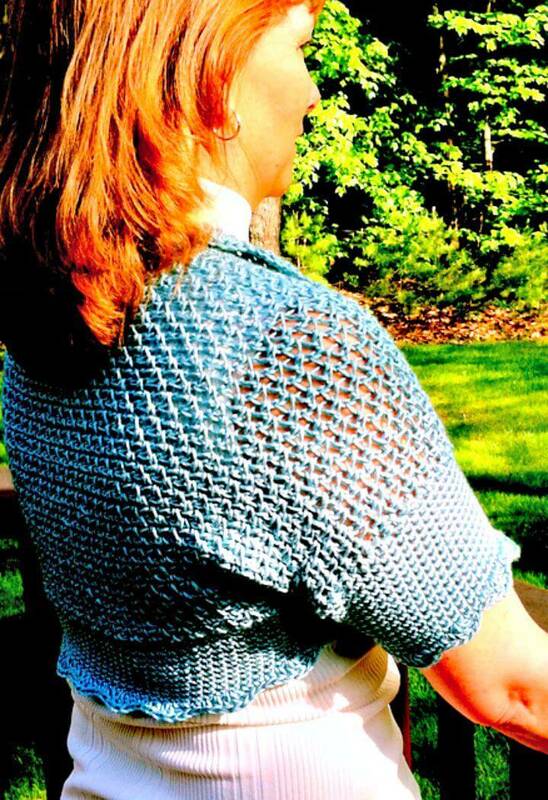 So, do check out the pasted source links while taking a tour of this shrug collection!